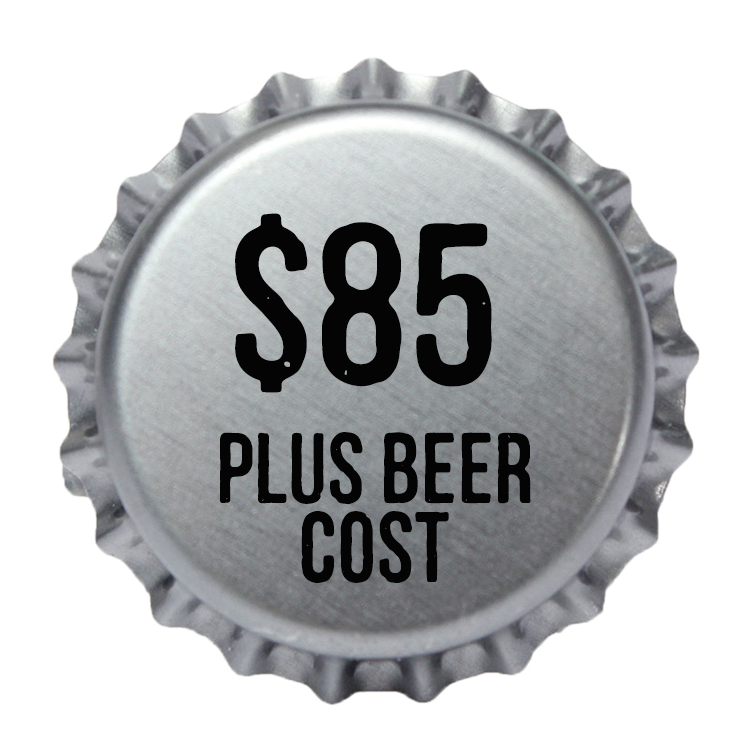 Hire the amazing Beer Shed Party Keg to make your next party a hit. No more worrying about Bottles or Esky's this is an all in one solution on wheels! 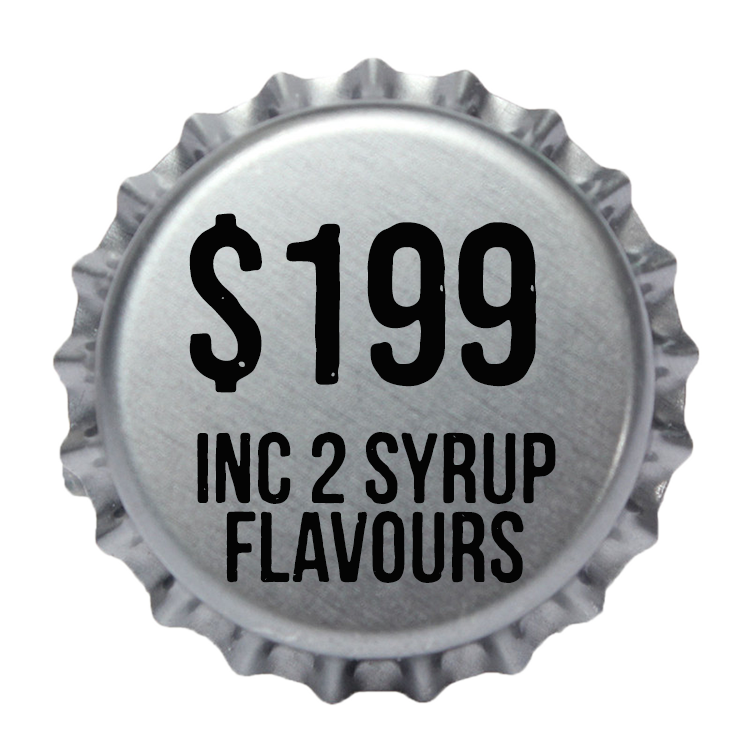 Simply brew your beer, then on collection date, we will leave it in a 50 litre keg. You simply pick up the keg, the keg system, and with a few bags of ice from a service station and you are set for an amazing party! 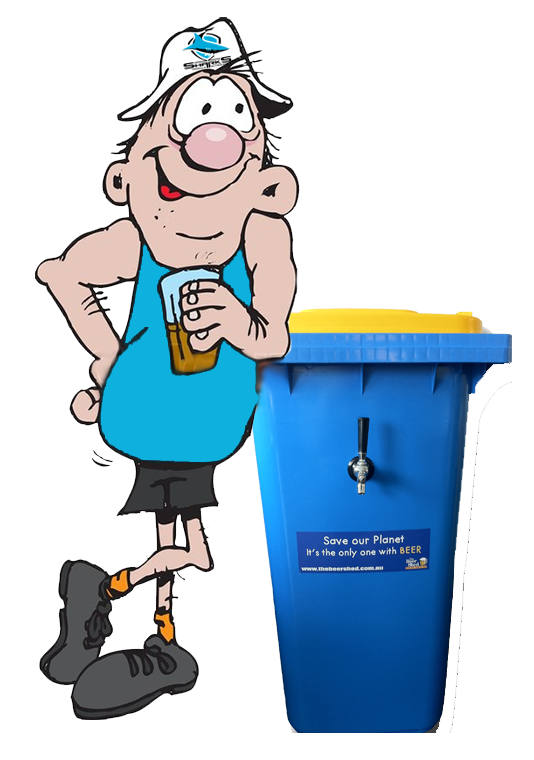 Bookings a min of 2 weeks in advance essential, a station wagon or ute will be required to transport the keg system home. System must be returned by Thursday following the party. 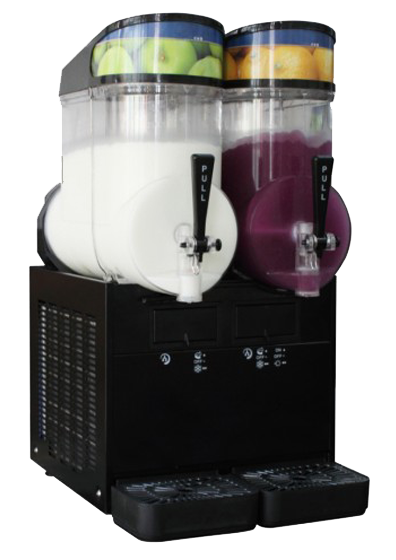 Slushy machines are always a hit, whether you want something non-alcoholic for the kids and awesome frozen alcoholic cocktails for your next party. Our machines are doubles so you can have 2 flavours on at once, choose from Cola, Pina Colada, Illusions, Fruit Tingle, Strawberry Daiquiri and more, we supply the syrup, you just add water and alcohol. 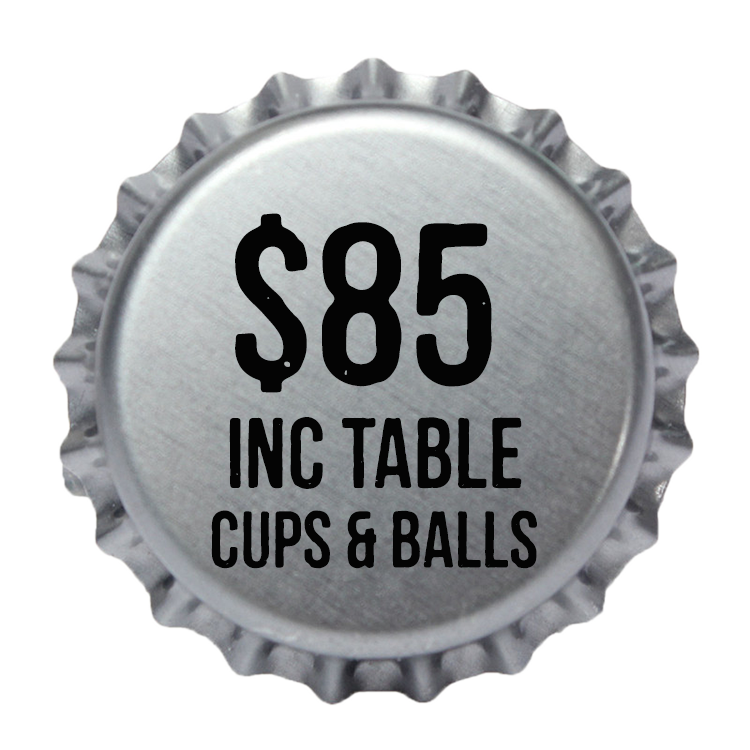 Beer Pong has taken the world by storm, it is the perfect game to liven up any party. Beer Pong Table, Cups and balls supplied, just add Beer!